Before he became The Face That Runs The Place, AJ Styles spent nearly twenty years traveling the world, making sacrifices, all with one goal: proving himself as the best in-ring performer, bar none. 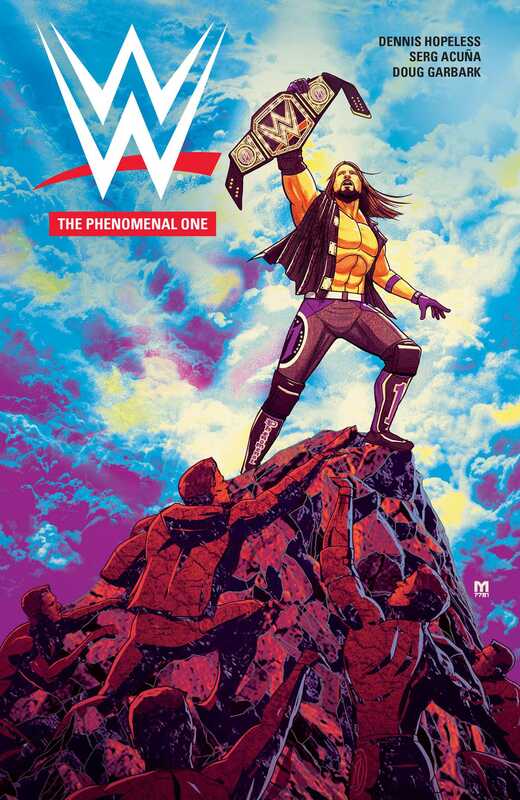 Now, for the first time ever, see how the Phenomenal One’s quest led him to WWE, and how he took the biggest stage in sports entertainment and made it his own. Dennis Hopeless (Cloak & Dagger, All-New X-Men) and illustrator Serg Acuña team up for this tale of overcoming challenges and striving to be the best.